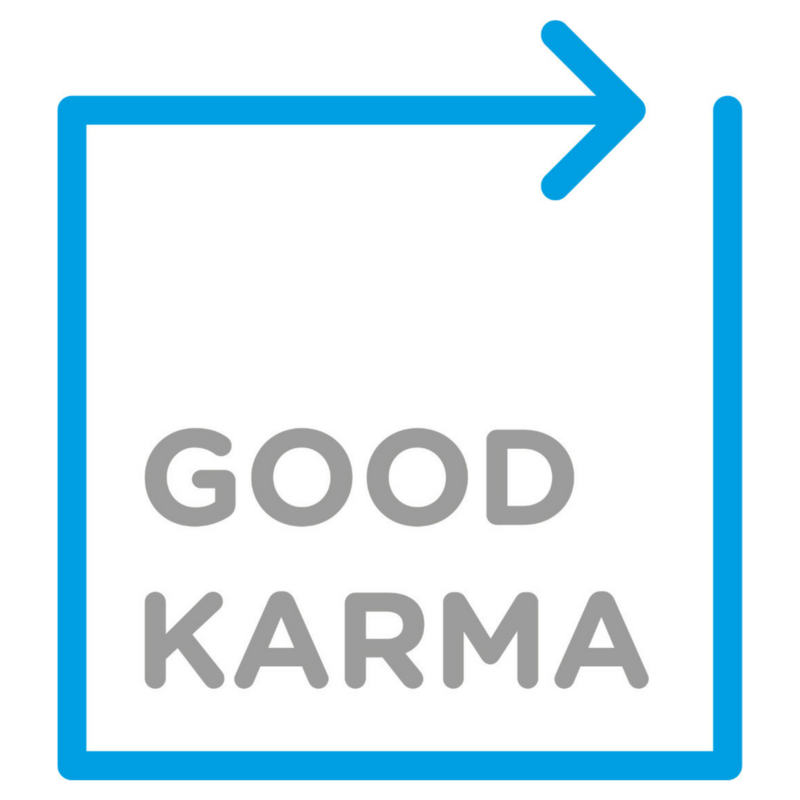 Join us to launch our new Good Karma collective. The collective comprises a range of initiatives and charities working within our industry to provide a practical solution for APA members committed to diversity & environmental goals. We have representatives from ADCAN, AdGreen, BAD, Free The Bid, Inspire! EBP, Just Runners & The Prince’s Trust. Aimed at allowing our members to get involved in these fantastic initiatives & to act as a hub for generating some Good Karma!